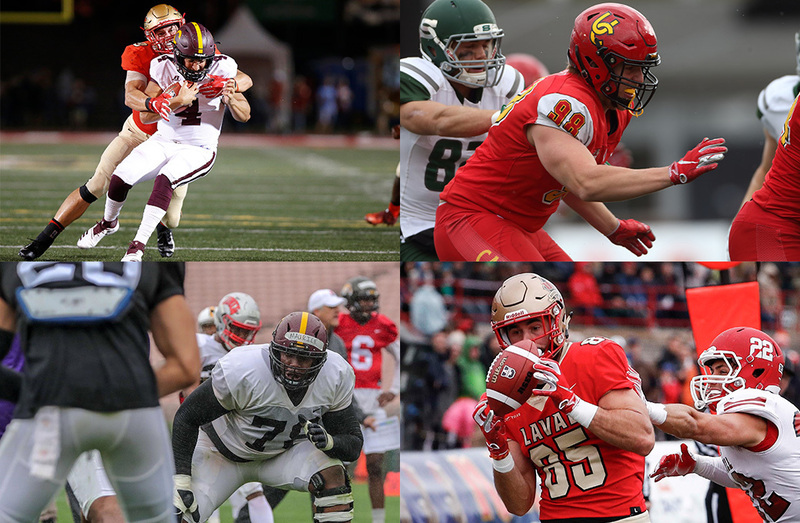 Concordia’s Maurice Simba, Laval’s Alexandre Savard and Mathieu Betts and Calgary’s Joel Van Pelt will represent U SPORTS football in a pair of university all-star games in the United States on Saturday. Simba and Savard are the first-ever U SPORTS invitees to the NFLPA Collegiate Bowl at the Rose Bowl in Pasadena Calif., while Betts and Van Pelt will suit up in the 94th edition of the prestigious East-West Shrine Game taking place at Tropicana Field in St. Petersburg, Florida. 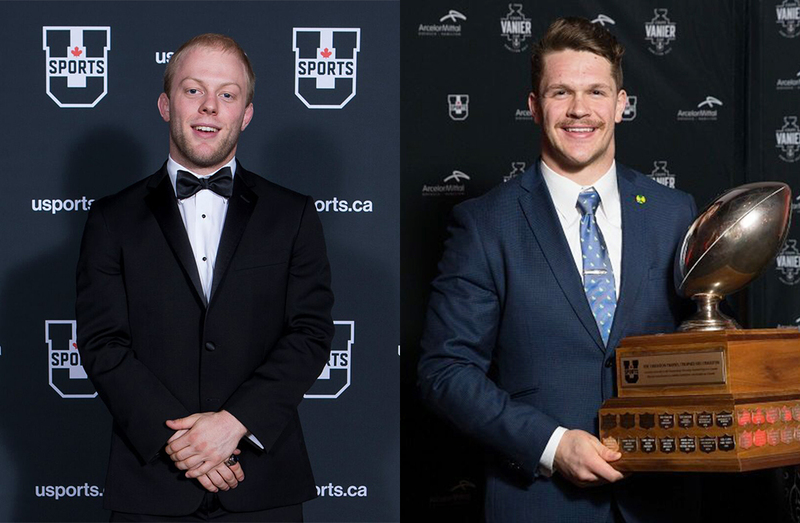 Three of the four players also participated in the 2018 U SPORTS Valero East-West Bowl last May at Laval. The action begins at 3 p.m. ET / 12 p.m. PT with the Shrine Game, live on NFL Network followed by the NFLPA Collegiate Bowl at 5 p.m. ET / 2 p.m. ET on FS1 in the U.S. The Shrine Game will also be available on the East-West Shrine Game Radio Network, and online as a streaming radio broadcast here. The NFLPA Collegiate Bowl was founded in 2012 by the National Football League Players Association and is the premier postseason all-star game for draft-eligible college football players. It gives prospective players the best opportunity to showcase their talents to potential employers and fans. The Shrine Game is longest running university all-star game in the U.S. and has been played annually since 1925 to raise funds and awareness for the 22 Shriners Hospitals in the USA, Canada and Mexico. Since 1985, U SPORTS has been represented annually at the event which features over 100 draft-eligible seniors, primarily from NCAA institutions. On most occasions, two U SPORTS players have made the trip across the border. On average, around 265 Shrine Game alumni are on NFL rosters each year. 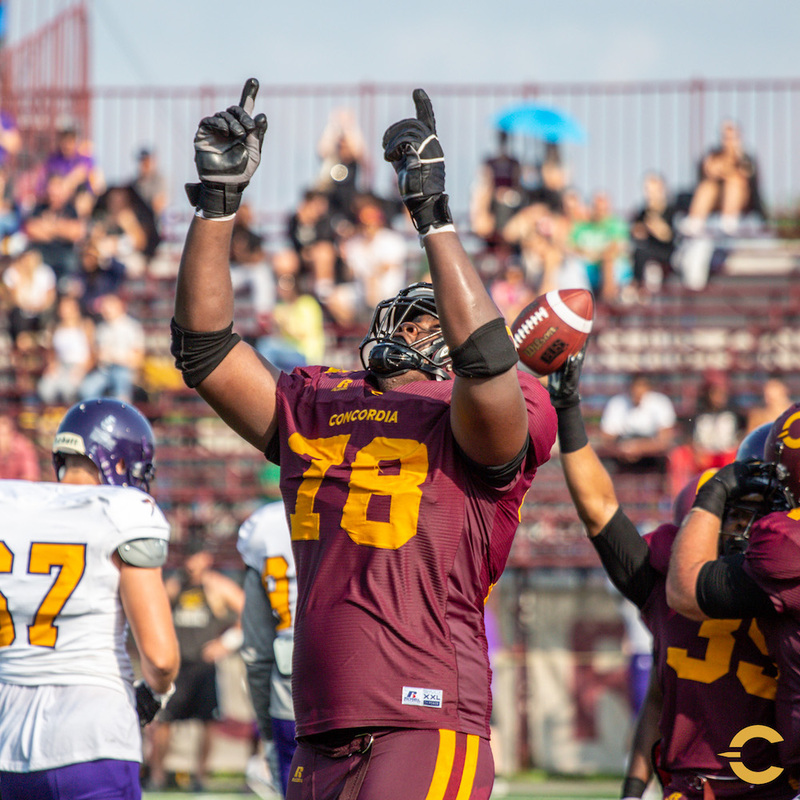 Simba, a fourth-year offensive lineman and leisure sciences student is a two-time RSEQ all-star and in 2017 he was a U SPORTS Second Team All-Canadian. He has been on the CFL radar for a long time, but in 2018 he also started to attract NFL interest. Savard, a fourth-year receiver studying marketing management had four touchdowns, 105 yards on six receptions in the regular season. The Quebec City native added two catches for 16 yards in the playoffs. 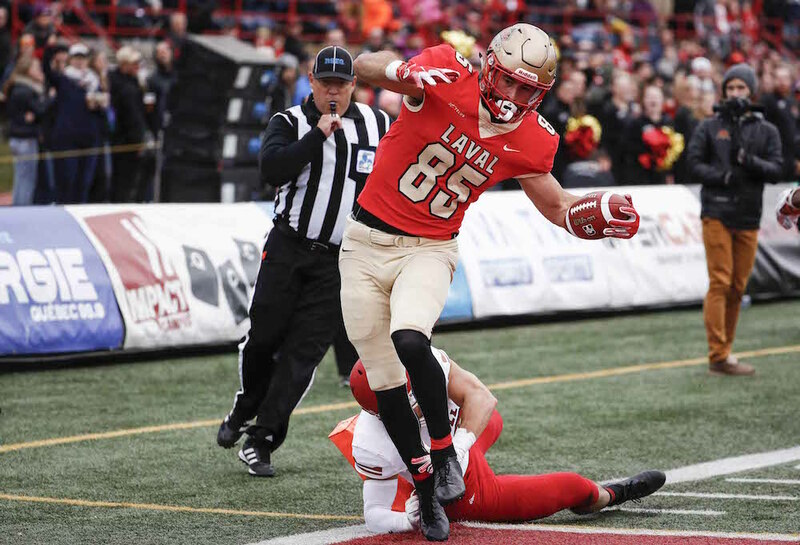 Betts, a fourth-year physical education and health student from Montreal, Que., becomes the seventh-student athlete from Laval to participate in the historic Shrine Game, dating back to 2004. 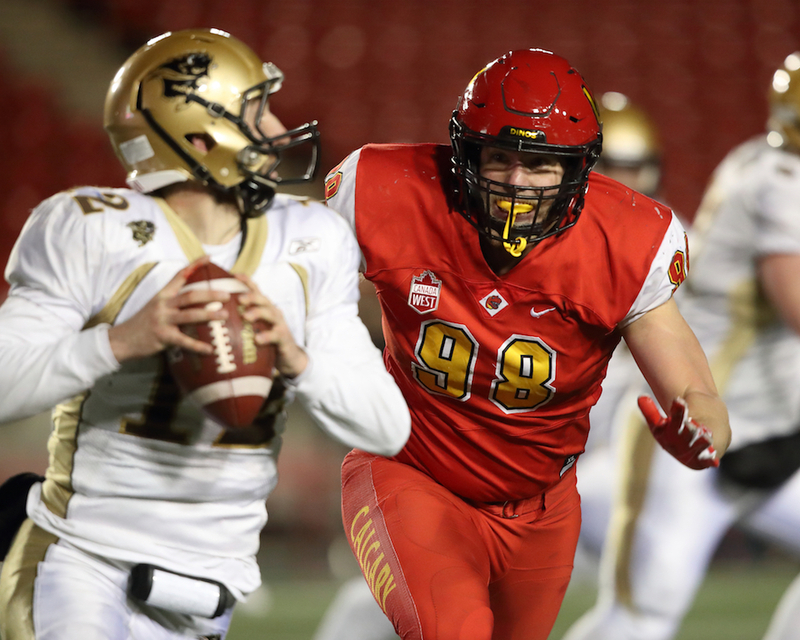 The 6-foot-3, 250-pound student-athlete has helped the Rouge et Or win a pair of Vanier cup titles, most recently on Nov. 24, 2018. He has an impressive list of accolades already having won the JP Metras Trophy the last three years after capturing the Peter Gorman Trophy as U SPORTS Rookie of the Year in 2015, become the first player to earn four major national awards in his career. With nine sacks in only six regular season games this fall, Betts dominated the RSEQ in that category for the fourth time in as many years and set a Quebec conference record with 35.5 career sacks. Unsurprisingly, his nine sacks and 14 tackles for losses, both U SPORTS highs, earned him a spot on the first All-Canadian team for the fourth straight season. 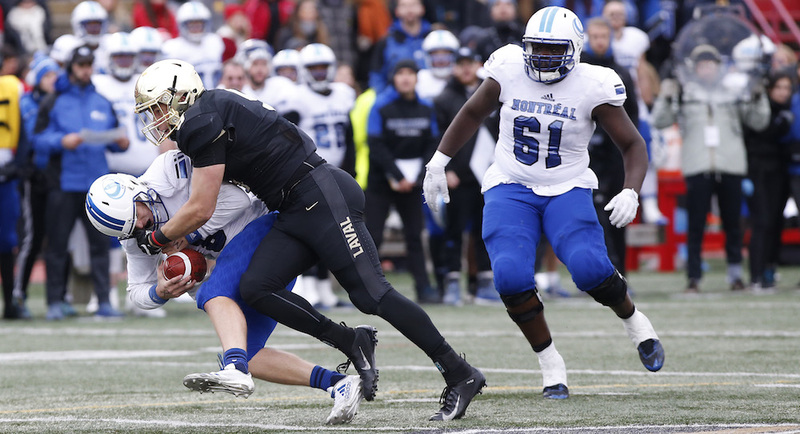 Van Pelt, a fifth-year science student from Lethbridge, Alta., was the Canada West nominee for the J.P Metras Trophy after tallying nine tackles for loss in the 2018 season, with six of those being sacks. He helped the Dinos defence finish first in the conference in terms of yards allowed, averaging 388 per game. He was selected 62nd overall in the 2018 CFL Draft by the Hamilton Tiger-Cats.